Your tenancy agreement is coming to an end soon? If you are not planning on continuing living in the same place and decided to move out, you better start thinking about the things that you need to do before you leave. Make a list of the tasks and start following it. A lot of landlords demand the place to be thoroughly cleaned before you move out. So, a good option for you is to seek professional help. We don’t say you can’t clean. We say that we specialize in this area and perhaps calling us is not the worst decision. We are available to you in the whole area of London and different parts of it, like Brixton. Read the following lines if you want to know us better. 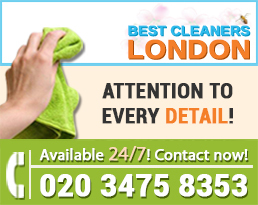 We have years of experience in cleaning households, flats, whole buildings, too. The extension of our services is infinite. 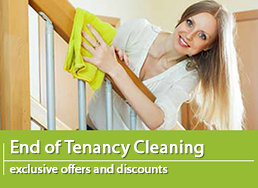 We have a variety of choices, but we are here to talk about our end of tenancy cleaning. Whether your place is close to Max Roach Park in Brixton or more south near to the Brockwell Park, it’s not a problem for us, because we can come from our office to your address in no time! You don’t need to wander in Brixton to find the best cleaning detergents and products, because we already have them! We also bring them with us everywhere we go. The machines and tools are our responsibility, too. We will not charge you any extra fees for those, only for the service itself. All of our products are nature’s friends, free of toxins, chemicals and poisonous substances. We know that a lot of people experience trouble breathing when inhaling the evaporations, so we removed all of those nasty contents of our products. They will in no way harm your health, the surfaces of the place, or the environment! All of our machines are up-to-date and work efficiently in every place they are used. 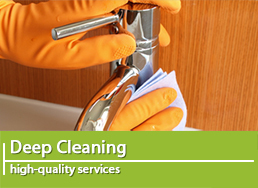 Our cleaning teams are well aware of which tool is proper for every different cleaning task. 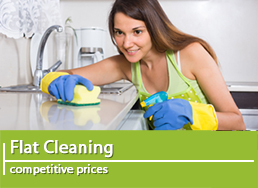 Our end of tenancy cleaning service’s prices are low and fixed. The size of the property matters in terms of prices. We have higher prices for 2 and 3 bedrooms flats, which is reasonable, but still affordable! Also, we have packages of services, which are available to you, too. The best thing about our services is that you don’t have to comply with our schedules, because we are available to you every day, including Saturdays and Sundays. This is because, we know that you might have busy weeks, running around Brixton, having important things to do, and we want to make our services more convenient to your schedules! 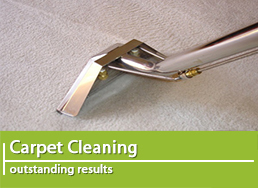 When our professional cleaning teams arrive at your place, they will clean it thoroughly, no matter what size it is. The service, usually takes a few hours to be completed, so it won’t be long before everything sparkles! The bigger the place – the more cleaning tasks there are and take more time, but our experienced workers know what to do and do it efficiently! One of the best parts of our service is that we give you a 2 days guarantee, which means if there is an inspection of the property and problems appear, we can come back and clean it again. However, this is not a thing that we commonly do, because we clean everything thoroughly the first time! All of our employees are experienced and professional in their work, including the ones in customer support. They are ready for your calls and e-mails and will openly answer your questions when you decide to book our service! Towards the end of the details of our end of tenancy cleaning service, we would like to mention that we always put our clients in the first place! We work for you, to make your life simpler and easier. We are fast and efficient in every cleaning task we have and we will be honored to do a little bit of cleaning for you! 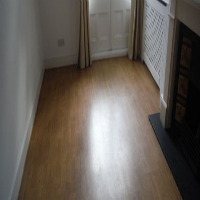 Choose our end of tenancy cleaning service in Brixton, Putney, Streatham or Tooting and you will definitely not regret it!